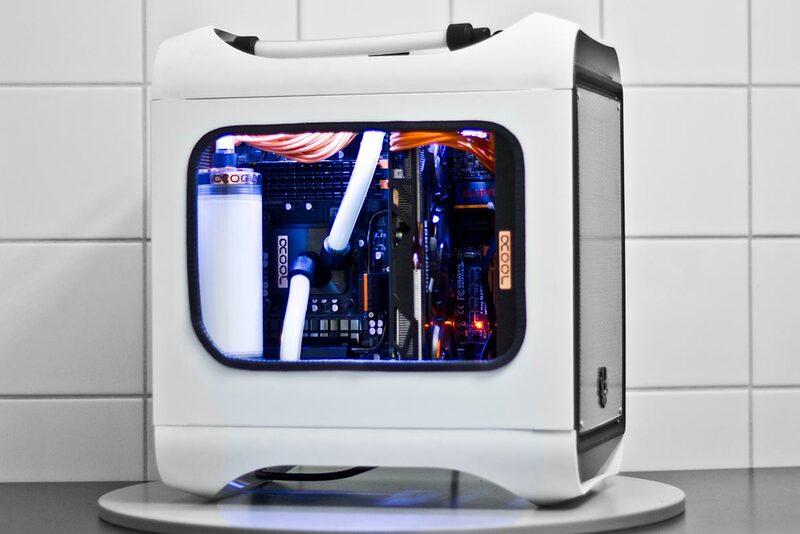 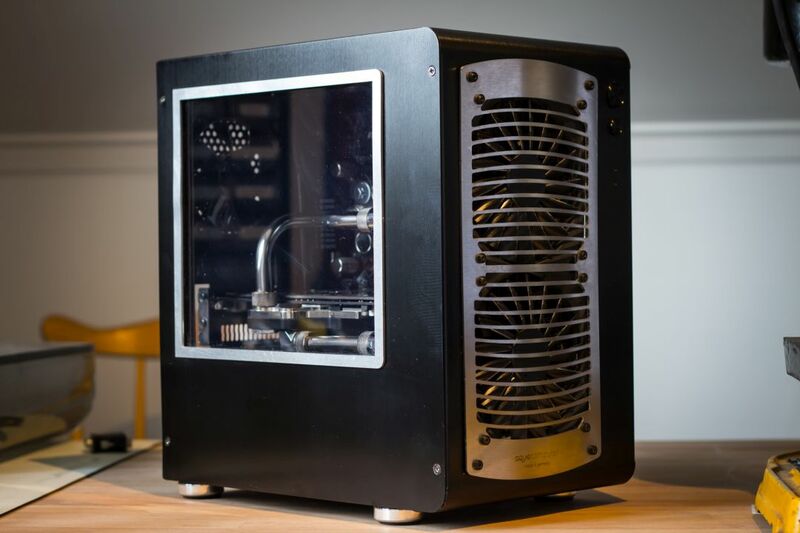 Johan have always built regular PC’s for clients, but this project was his first client build where there were modding done as well. 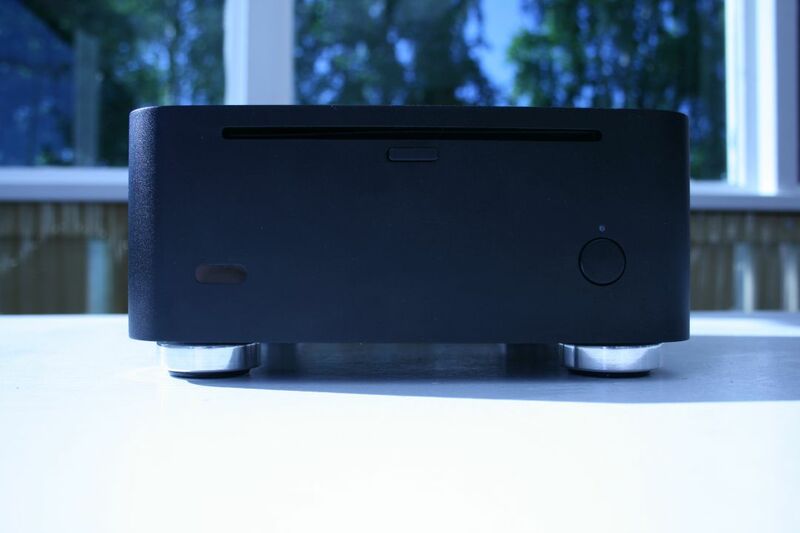 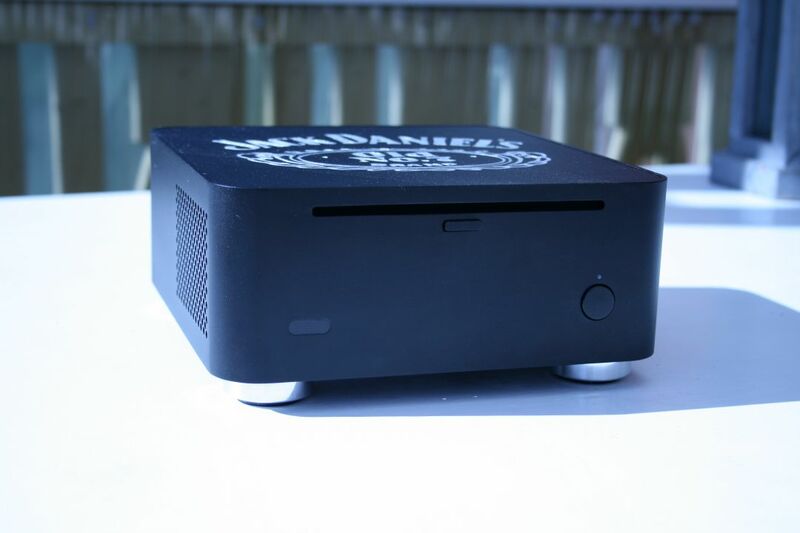 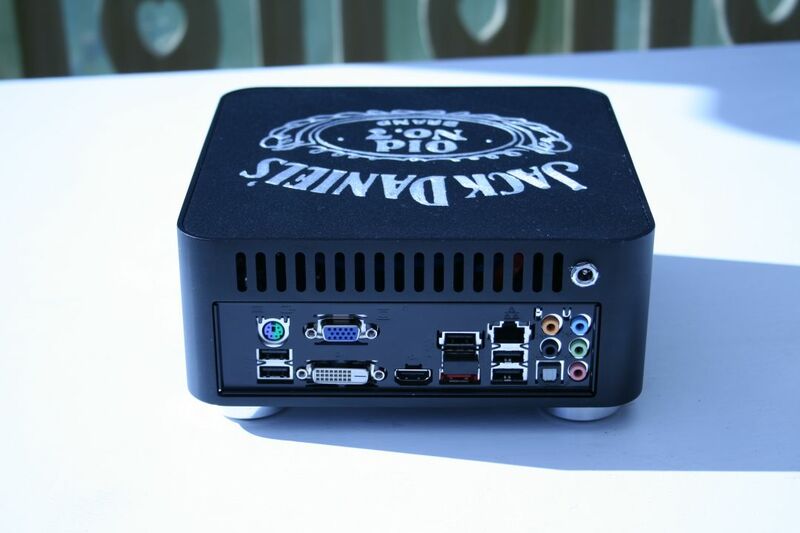 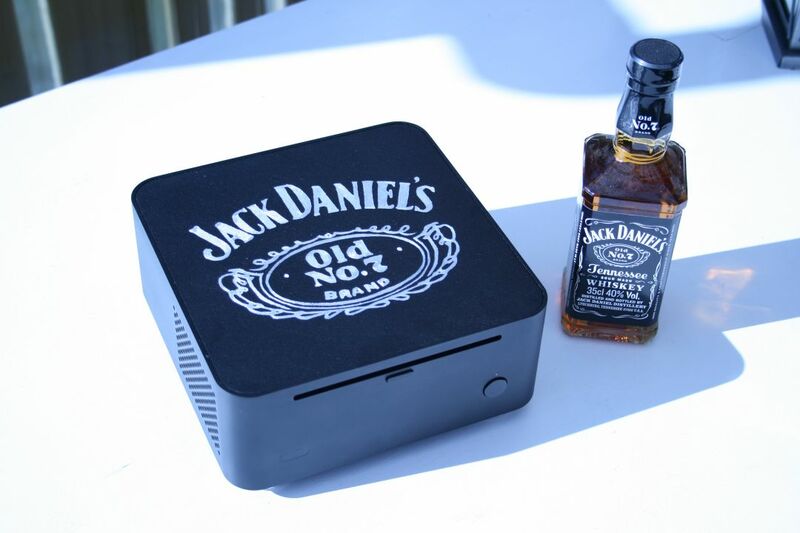 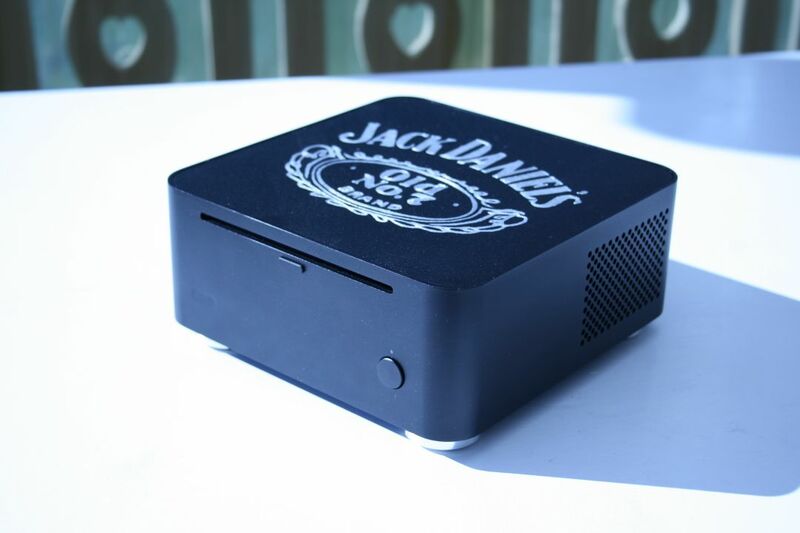 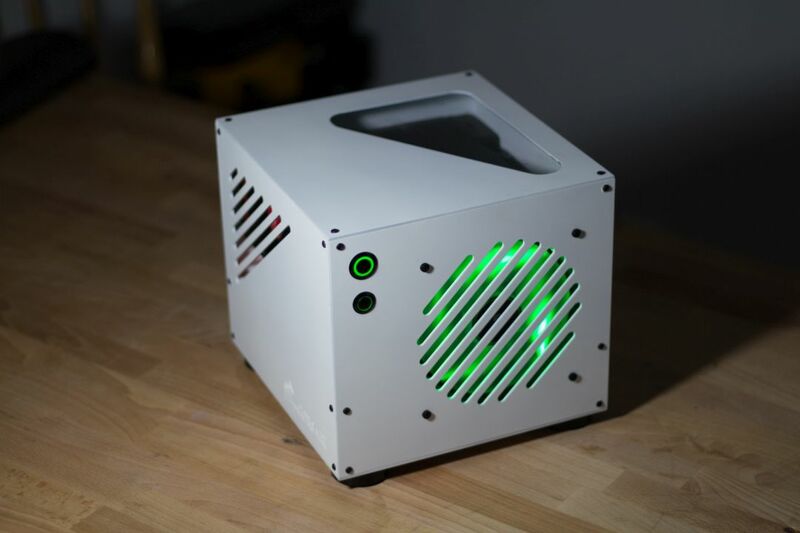 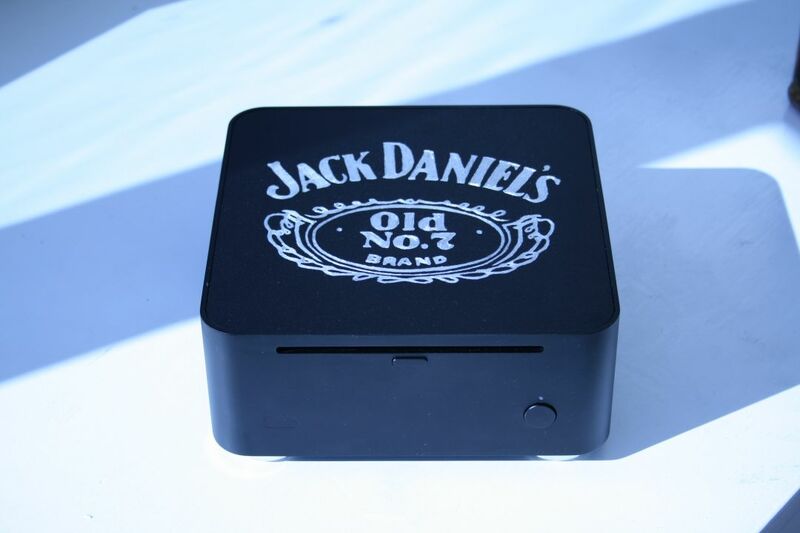 The client wanted a small media PC to use in his bar for playing music and some movies, the client did not ask for any particular mods, but Johan did not want to leave it stock so he used his Dremel to give the case a unique look that would fit perfect in a bar environment. 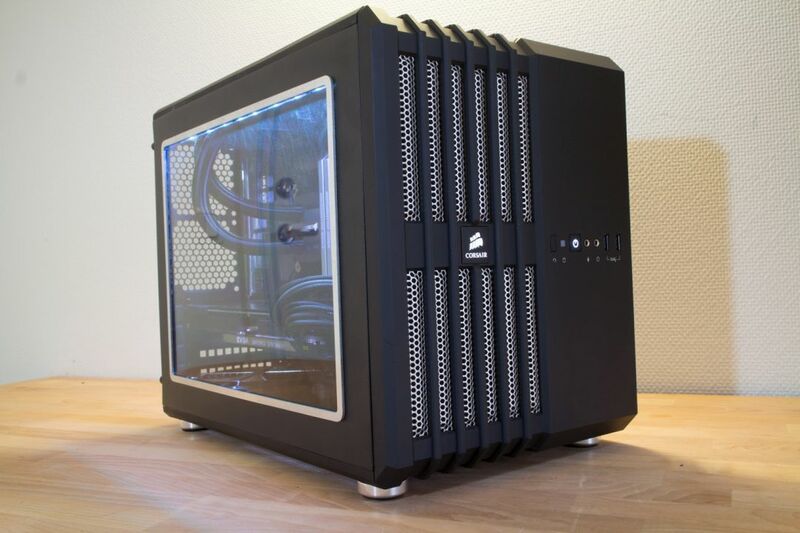 To see how Johan put all this together, see the buildlog!